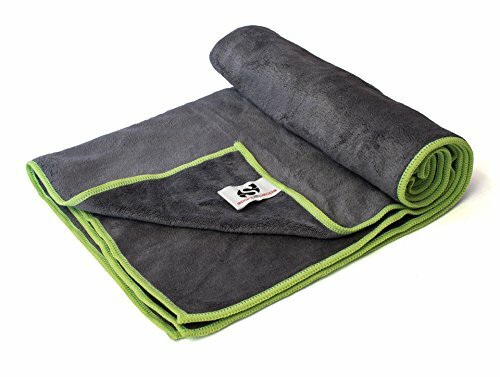 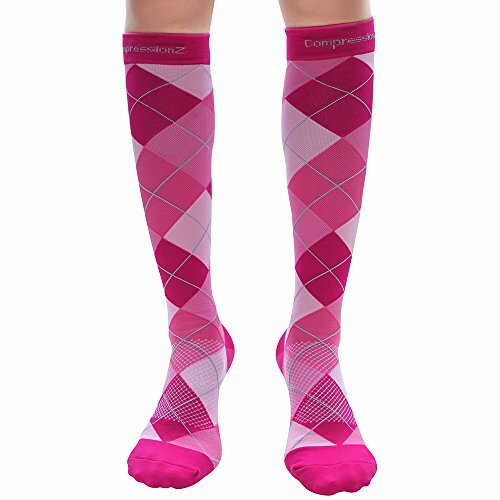 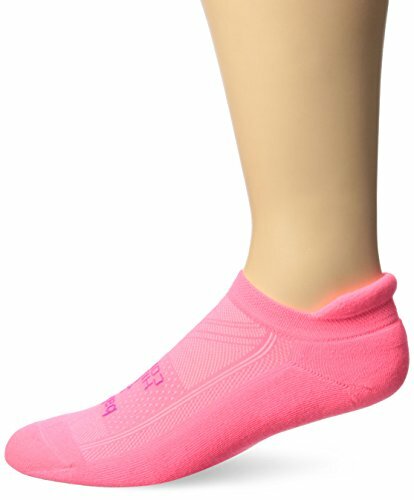 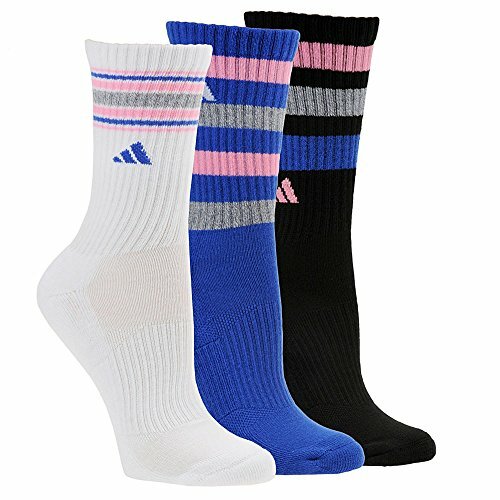 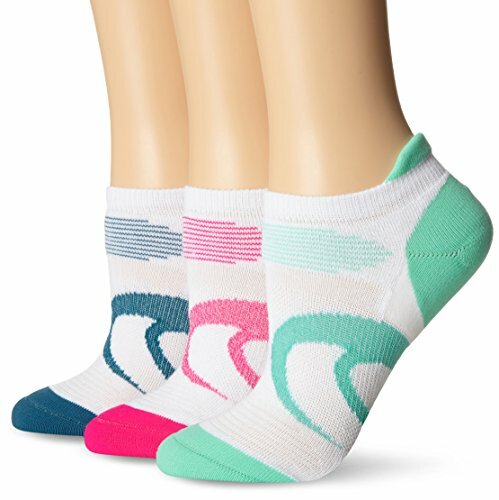 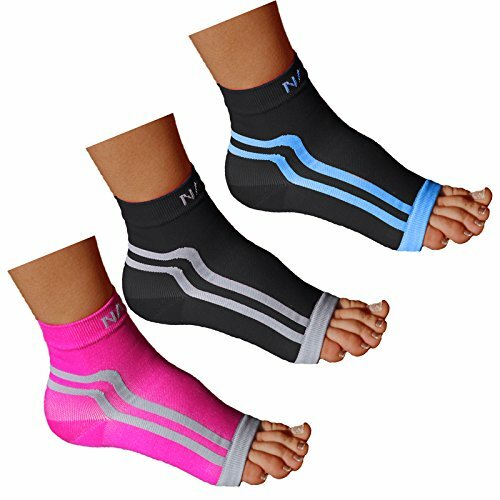 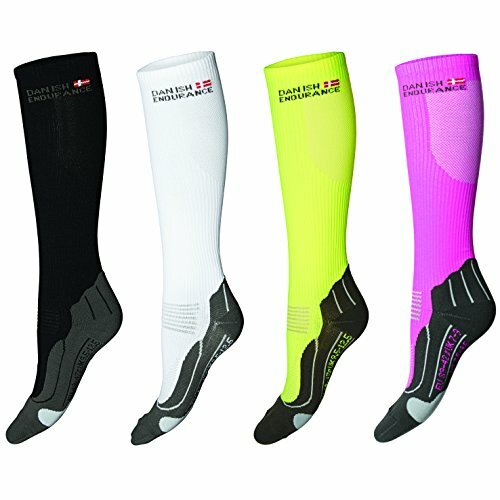 ASICS Invasion No Show Socks 6-Pack, Knockout Pink Assorted, Small ~ Fitness Socks ~ Roman Fitness Systems - Your health and fitness is an important aspect of your life! 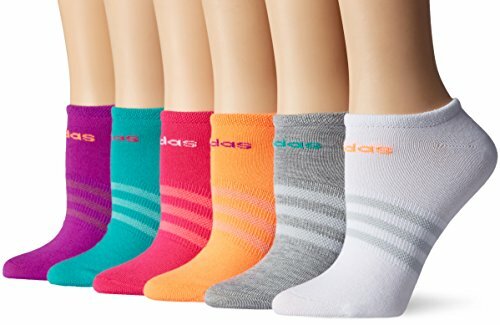 A week's worth of workouts covered with these cushioned classics. 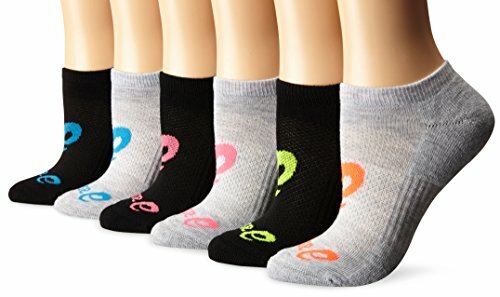 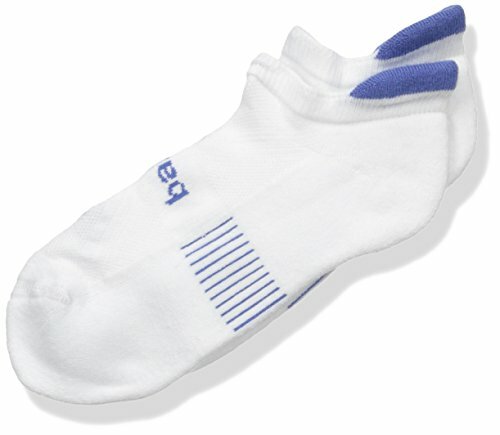 Sure to find regular rotation in the sock drawer.